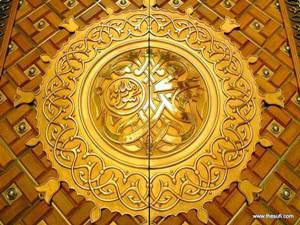 Naat Sharif, or Praise of Prophets especially Rehmatulil Alameen Hazrat Muhammad S.A.W. are performed all across the Muslim world, especially at events of Milad [also, Milad un Nabi or Mawlood] and other occasions. Sung and recited in different styles, tunes and instruments, sole or groups, Naat is a beautiful gesture, which has been written by greats such Hazrat Rumi, Saadi and Allama Muhammad Iqbal. Below is TheSufi.com careful compilation of the Greatest and Most Beautiful Naats ever performed.